Chelmsford Equestrian Centre is a BHS, ABRS and RDA recognised riding centre near Billericay. The team are waiting to get you in the saddle for your first experience of horse riding in a safe and qualified environment. We ask that when you arrive for your first lesson you come a bit early so we can fit hats ad boots to keep you comfortable and safe. 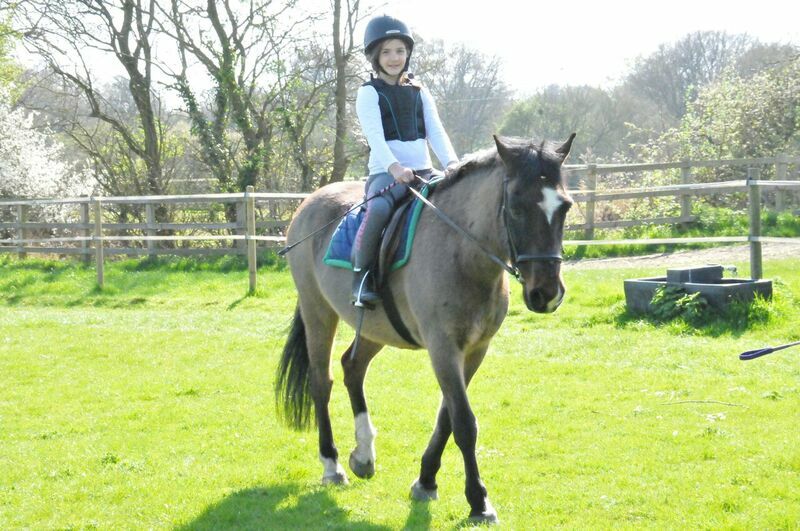 CEC Equestrian Centre can offer horse riding lessons Billericay. Horse riding isn’t like many other sports. It becomes a way of life and something quite emotional for many who have experienced it for some time. If you’re a little unsure then why come along and see us about your horse riding lessons Billericay and we’ll show you round. We’ve got clients from places like London, Braintree, Colchester, Harlow, Welwyn Garden City, Dartford, Cheshunt, Southend. They’re happy to drive for the experience they get with us. 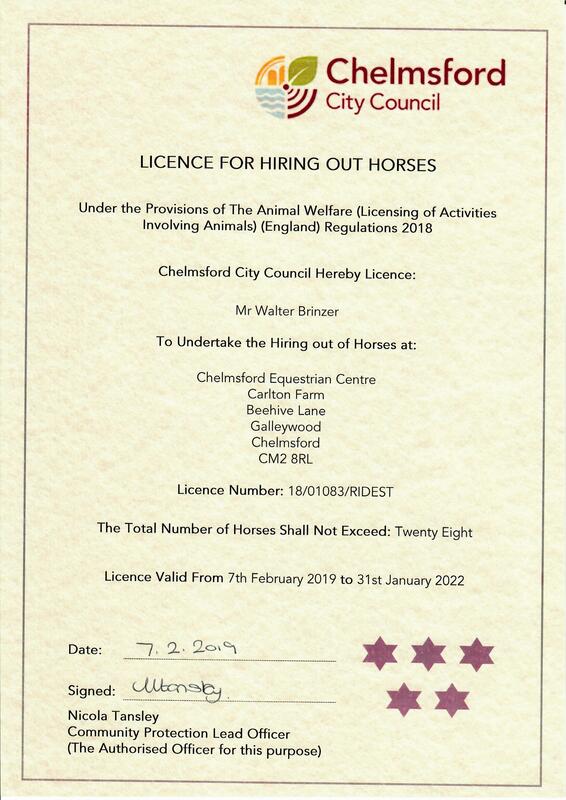 First of all our instructors are either BHS, ABRS accredited which means they’ve passed the exams set by the governing bodies in the equine industry. Our centre is a registered RDA Riding for the Disabled Centre. We’ve got amazing horses with great tempraments. Indoor and outdoor arenas, cross country course and showjump paddocks. We’re only 20 minutes from Billericay. The map shows just how close you are to our horse riding centre. Are you looking for horse riding lessons near you?